Lead generation isn’t something you leave to chance. Your strategy likely has many layers – including a blog – but is that blog working as hard for you as it could? If your phone isn’t ringing, if your web traffic is lackluster, and if you’re not getting the kind of action you’d like to see on social media, your blog might be ripe for a tune-up. 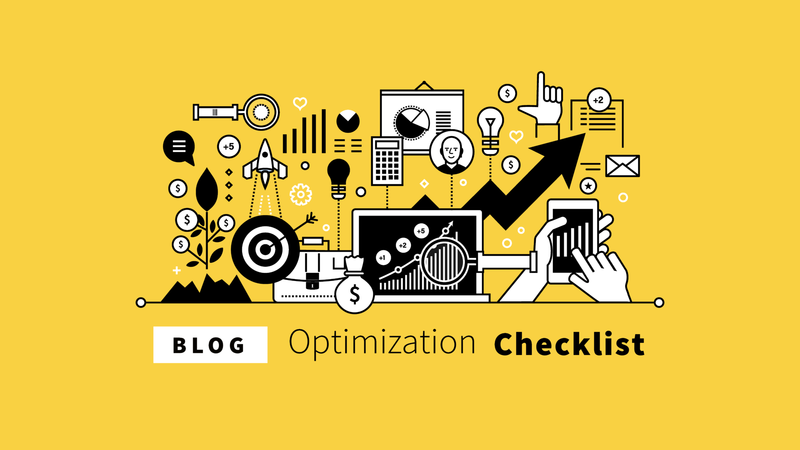 To help you get started, we’ve put together a blog optimization checklist designed to ramp up traffic to your site and generate more leads in the process. Each point on our list is crafted for maximum value with actionable pointers that can help you see results right away. Knowing your audience is the key to marketing success. What do they most care about? Your audience wants solutions. They want insight. They want bite-sized pieces of information that they can put to use quickly. Sure, your product or service is probably that solution, but keep in mind that nobody wants to be bombarded by your sales messages, day in and day out. The more they see sales pitches the more quickly they tune out. What they would rather see is something that solves a problem or answers a question for them. If your blog is constantly expounding the virtues of investing in your platform, app, product or service, you stand to lose more than you will gain. On the other hand, if your blog is helpful, practical, and useful, it is more likely that they will read it to the end and share it with their network. The more helpful you can be, the more valuable you are to them. Aim to provide value first, positioning yourself as an expert in your field and someone who truly understands their pain points. Make friends now, the sales will come. Create detailed customer personas and then write content specifically for them. Buyer personas are fictionalized sketches of your ideal customer. They help us to better understand who we are marketing to and what kind of content they respond to. Once you have created your ideal buyer persona (and maybe a negative buyer persona to represent your not-so-ideal customers as well) you will be in a better place to deliver highly tailored content that is going to get their attention. Some of the most viral content we see on the web today revolves around ingenious ideas to conquer everyday problems. If you can create such a solution in a highly specialized environment, your reach, as well as your authority, stands to explode. Be part of the solution your audience has been searching for! It’s not enough to tout your own expertise – you need to connect with other authorities in your niche as well. Choose reputable sources to quote or reference and let that source know that you have linked back to them. They may even help you out by promoting your post to their own followers, giving you a double-dip of credibility that you can take to the bank. Writing for Google alone can take you in a lonely direction. It can overshadow what makes you unique in favor of ranking – a modus operandi that is as transparent as it is annoying. Make sure your content has a good flow first and then see what you can do to improve the SEO. Keep in mind that a popular post will generate its own value in views and shares, which are much more valuable from an SEO standpoint. Here’s where a little SEO comes in handy. Create optimized landing pages that address a single topic or problem and use them to link back to your content solving that problem in greater depth. You can create a multitude of such landing pages, each focusing on a specific issue or pain point. Clean up broken links and remove outdated content to ensure that your site visitors don’t stumble upon anything that might confuse or nullify all the good work you’re doing. There’s nothing more frustrating than surfing around in blank cyberspace for something that either doesn’t exist or isn’t very useful. Even if you’re not well-versed in design, you probably have the chops to turn a boring, overused stock image into something that’s really going to pique the interest of your ideal customer. Image design can amplify your conversions in ways you never thought possible – think infographics, color, fonts, and balance. Granted, this is a skill you don’t develop overnight, but with a little help and a little practice, you’ll have it nailed in no time. Check out this great guide on conversion-focused design for a wealth of tips to get you going. There are many layers of engagement and many ways to provoke an emotional response. If your content is not connecting with your intended audience, consider using emotional cues to stimulate a reaction. Stimuli such as color, imagery, and the promise of a broader conversation provokes a psychological response and serves the dual purpose of revealing your brand’s personality. It may take some experimentation to see what really gets your people talking, but when they do you’ll have them eating out of your hand and coming back for more. People tend to skip over long paragraphs. Be sure you are addressing your main points right up front and that you are making your case in plain English that anybody can understand. This should go without saying, but it bears repeating. Fancy fonts might give you some creative pleasure, but they are not fun to read. If your message is going to get across, it needs to be understandable. This goes for the written word as much as for the spoken kind. A clean font on an uncluttered white background puts the focus on the content and not on the design. Bullet points or numbered lists break down your content into bite-sized chunks. Paired with an introductory title, it will allow your reader to skim the article for the information they are most interested in. Numbered lists might be more useful when describing a sequence of events while bullets provide a clean visual. Whatever you choose, stay consistent. Responsive design means that your content looks exactly the same on any computer or device. If you have put some time and effort into the design and layout of your blog, this should be even more important to you. Plus, Google prioritizes mobile-friendly websites and blogs over those that aren’t. There should be one on your homepage, anchored in the footer, the sidebar, and at the bottom of your blog post. Be sure it’s as unmissable as it can be. 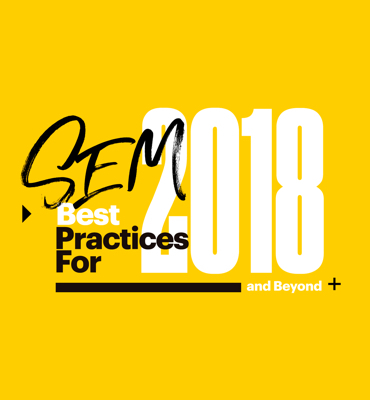 An email opt-in that appears once the user has scrolled to the bottom of the article is more subtle and generates better conversion rates than a pop-up. Use contrasting colors to make your signup box stand out from the rest of the page. Also known as a two-step opt-in, this technique leverages information in exchange for an email address. Offer a white paper, tip sheet, or an ebook in exchange for their signup. They get something valuable and you’ve just got yourself a new lead! 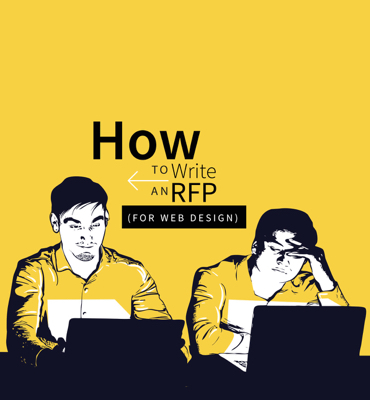 Above all, make sure you’re offering something they can’t get on your site or by reading your blogs or there will be no impetus to jump on your proposal. Make them an offer they can’t refuse! Is your blog ready for action? In conclusion, these are just a handful of methods you can use to optimize your blog for lead generation but the most important thing to keep in mind is value. What does your audience really want? If it’s possible to give it to them—at least a little bit of it—those leads will keep coming in. 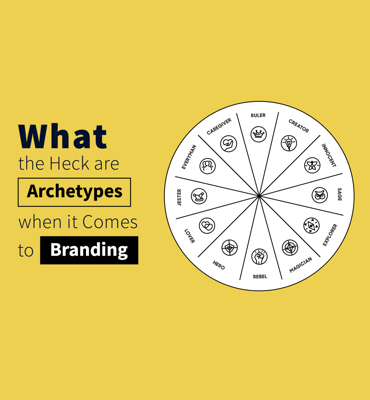 What the Heck are Archetypes in Branding?